Leased by P.T. 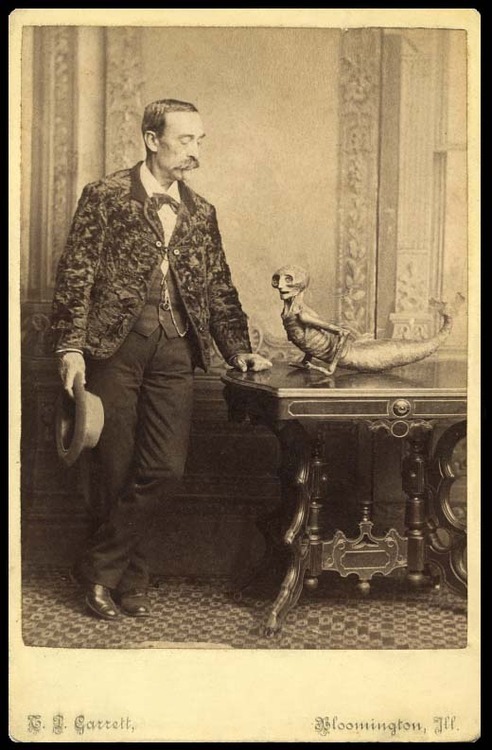 Barnum from another showman, the Feejee Mermaid was displayed to the world as a real mermaid caught near the Islands of Fiji. 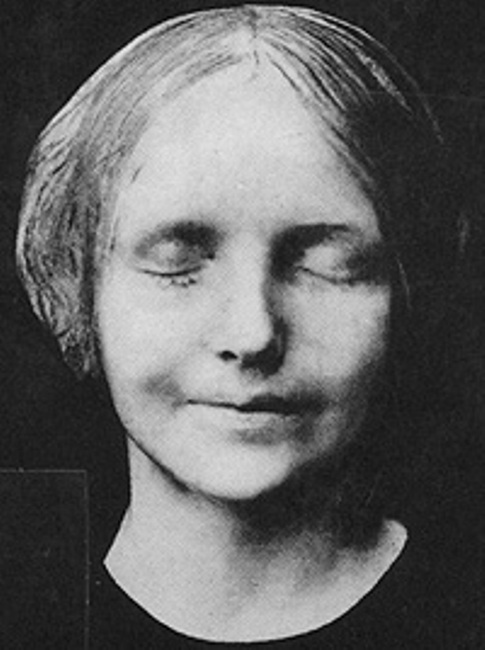 Celebrated as a muse by writers and artists worldwide and used as a model for the face of CPR dummies, the death mask of “The Unknown Woman of the Seine” (French: L’Inconnue de la Seine) is said to have been commissioned by the pathologist at the morgue after the young woman drown in the 1880s. 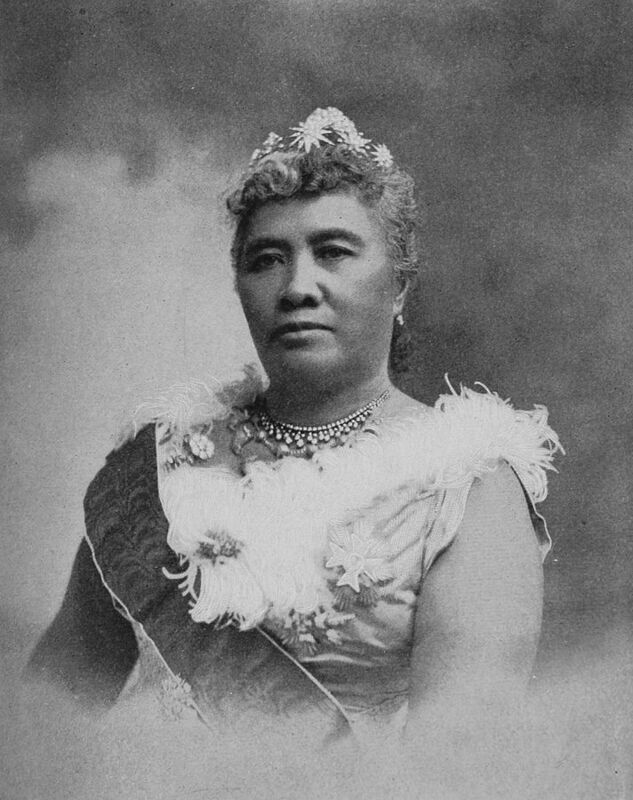 The first and last queen of the Hawaiian kingdom, Queen Lili’uokalani (1838-1917) was overthrown in 1893 by a coup supported by the U.S. military.